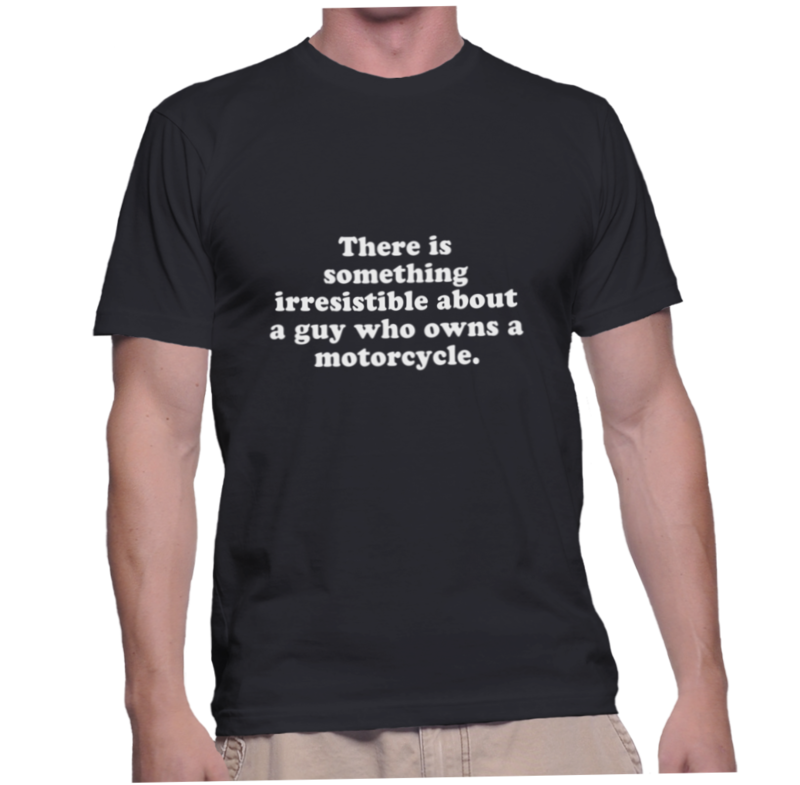 Home / There is something irresistible about a guy who owns a motorcycle. 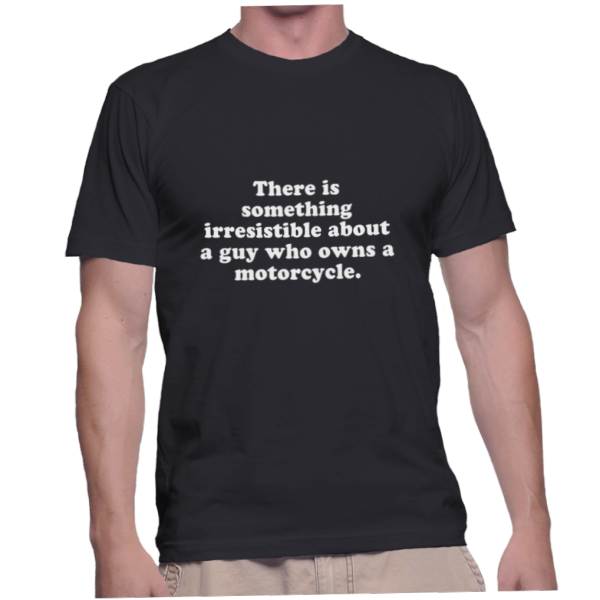 There is something irresistible about a guy who owns a motorcycle. Next time, say it with a shirt.